Update: The price just changed from $44 to $61, still a good deal though. If you’ve spent any time making your outdoor space nice, you deserve to enjoy it year-round. 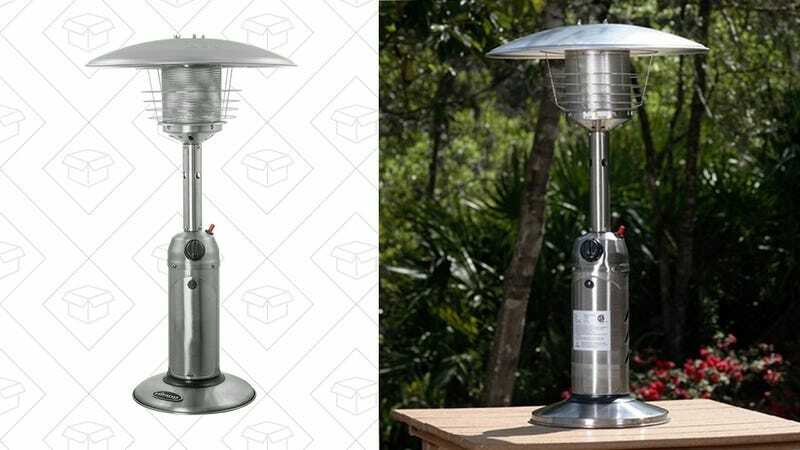 This $61 patio heater will keep your space nice and cozy. 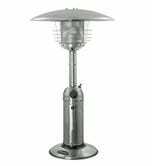 This model is meant for table tops, so it’s about half the height of the large patio heaters you see at restaurants. It normally sells for $80, so take the $20 you save and buy some hot cocoa.